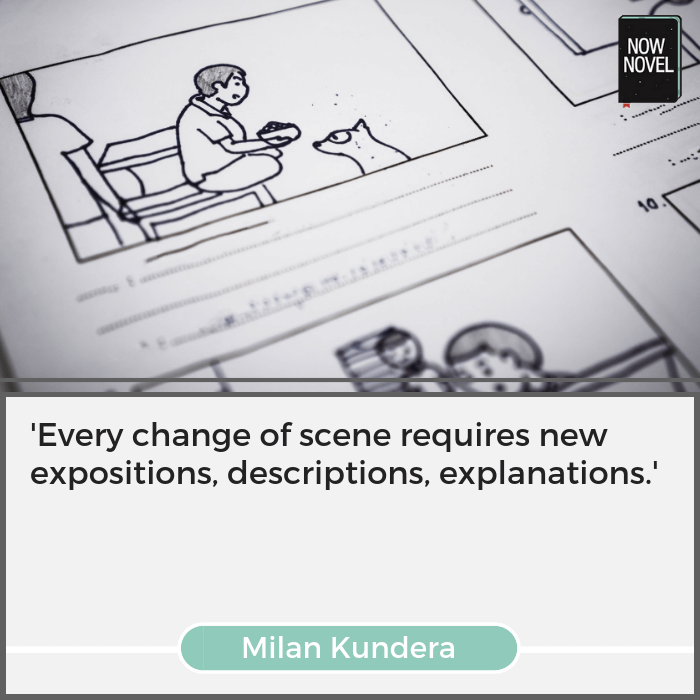 There are many ways to use scene transitions and breaks in your book. One way to use scene transitions is to switch between present experiences and backstory. Smith creates curiosity about what led Archie to this low point. She then satisfies this curiosity after a mid-chapter break by giving us history that fills in colour. Separating your time-frames this way is one way to create a rich sense of character history. Gabriel Garcia Marquez’s novel Love in the Time of Cholera (1985) begins with the death of Dr Juvenal Urbino, and proceeds to chronicle the unrequited love affair between the late Dr’s widow, Fermina Daza, and one Florentino Ariza. Marquez’s choice of scene break is intelligent. We see how the re-entry of Florentino into her life troubles Fermina, but we’re left waiting to see what action she takes next. This way, the tension of the encounter (the question of where it will lead) is sustained until we return to Fermina’s POV. Internal chapter breaks and transitions between scenes in your stories are also good opportunities to move the action physically to a new place. In a story involving a quest or travel, small breaks can help pass over uneventful nighttime encampment, for example. We can simply cut to the next morning. Setting changes in scene transitions thus enable you to skip over the mundane and keep events rolling. In J.R. R. Tolkien’s The Fellowship of the Ring (1954), Part 1 of his three-part fantasy epic, there are many instances where scenes or chapters end in one location and usher in new geography in the next. The change of setting, from the epic confrontation in the Mines of Moria to the road ahead, keeps the story’s momentum. Even though a significant character is lost, Tolkien doesn’t bog down the narrative with long scenes of mourning. While the preceding scene ending is appropriately gloomy and downcast, we return to action and motion quickly. The chapter break allows us to register the enormity of the loss the party has just experienced – it gives a suitable pause. 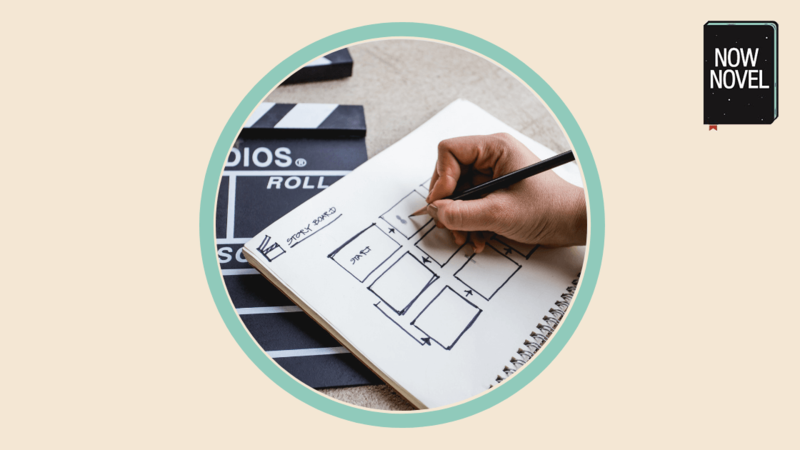 Use Now Novel’s Scene Builder tool to create and link structured scene summaries and chart a path for your story, scene by scene.